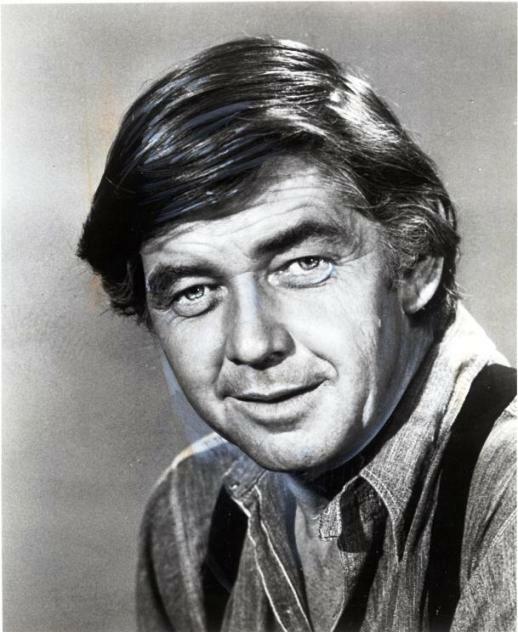 Ralph Waite, an actor who played the patriarch of a Depression-era Virginia family on the classic television series “The Waltons,” has died. He was 85. Sid Caesar, hailed as a genius of live TV sketch comedy, won two Emmys for ‘Your Show of Shows’ in the ’50s. He ‘always took comedy to a stratospheric level,’ said Mel Brooks. 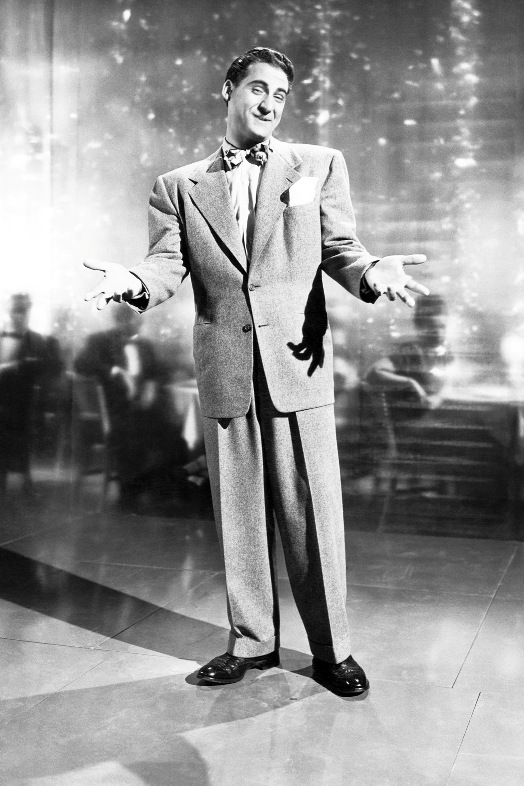 In a day before comedy was laced with irony and studded with mean-spirited barbs, Sid Caesar was more than funny. He was hilariously, outrageously, tear-inducingly, gather-up-the-whole-family-for-this funny. A veteran of the Catskills with an elastic face, a knack for gibberish and a mind that could find comedy gold in the workings of a Bavarian cuckoo clock, Caesar was the king of live television sketch comedy in the 1950s. Some of the best writers — Carl Reiner, Neil Simon and Mel Brooks — vied to work for him. 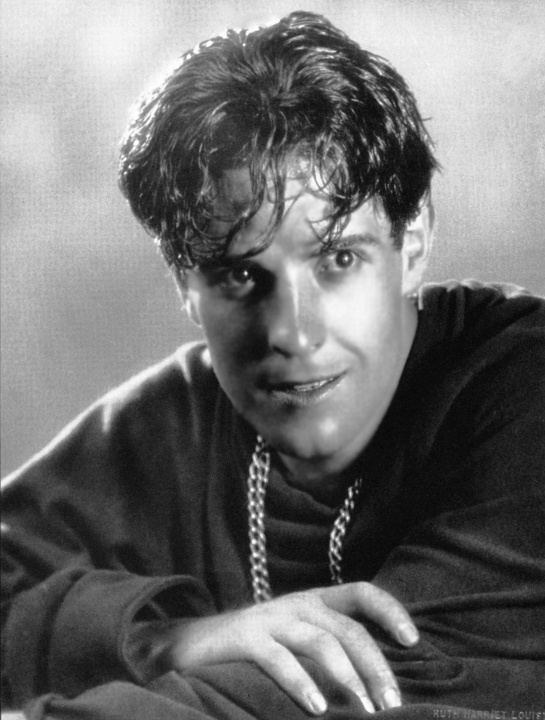 No slouches at comedy themselves, they were dazzled by his genius and, at times, horrified by his temper; he once tore the sink from a hotel bathroom and threatened to throw Brooks out an 18th-story window. A two-time Emmy Award-winning performer, Caesar died Wednesday at his home in Beverly Hills after a brief illness, according to his biographer Eddy Friedfeld. He was 91. 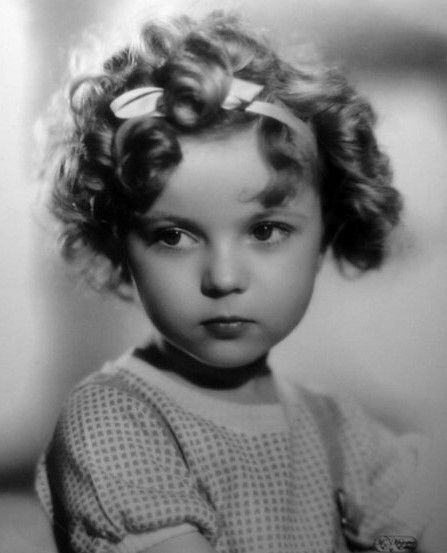 Shirley Temple Black, who as the most popular child movie star of all time lifted a filmgoing nation’s spirits during the Depression and then grew up to be a diplomat, has died. She was 85.